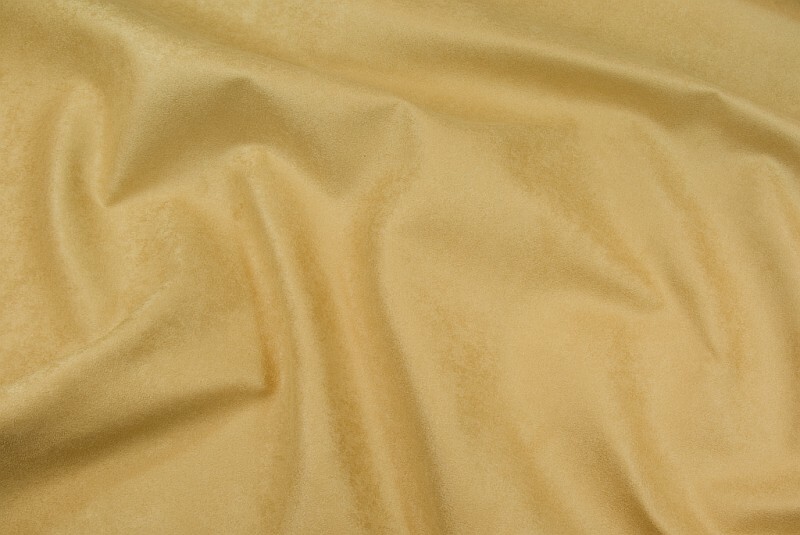 This is a popular fabric for opholstry of sofas, chairs etc. It has a soft suede-like surface. The fabric is enhanced on the back side making it more durable. We have 3 colors: Wash cloth, light camel and bordeaux.